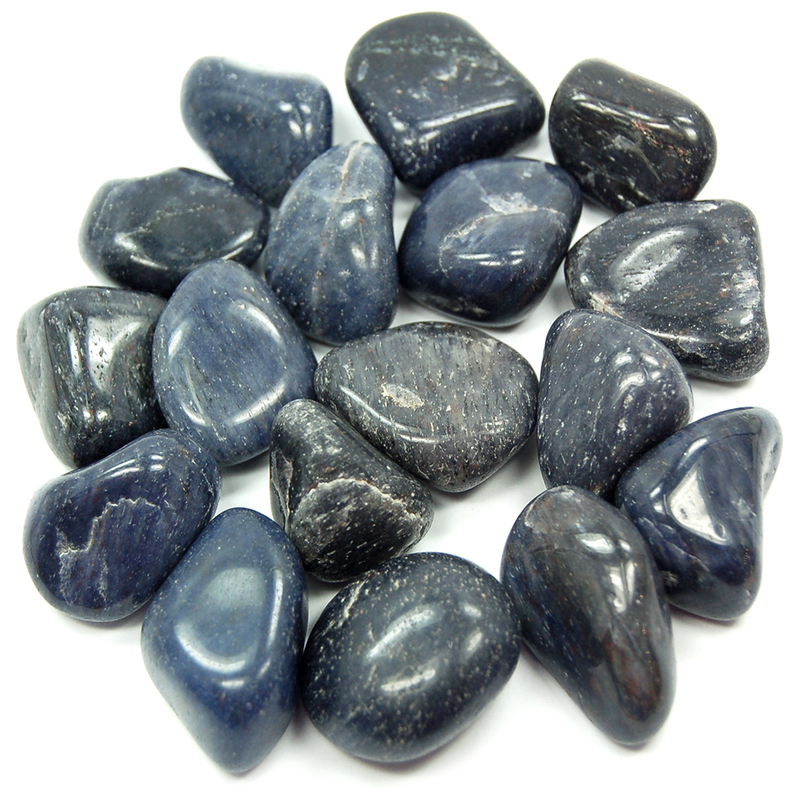 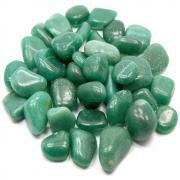 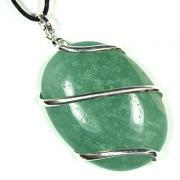 Tumbled Blue Aventurine (India) - These are Tumbled Blue Aventurine stones which come to us from India. 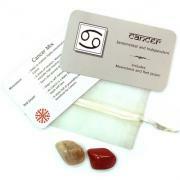 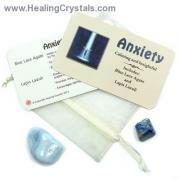 They are perfect to use in any healing session or meditations. 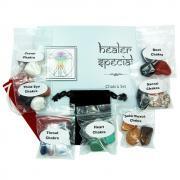 The shape makes them convenient to put on a person during a session and they are able to fit into your pocket or crystal pouch.